Nowhere near enough people understand, or care, that today’s “Opioid Crisis” is nothing new. There may be a few new twists – after all, Pig Pharma has been busy busy in the last 150 – 200 years, constantly tweaking their game to extract more profits from the misery they create. However, the reality is that nothing significant has changed. Here are just a few of the many comparisons that can be made. In 1870 most people addicted to Opium-based “medicines” were originally hooked by medical “professionals” – doctors and pharmacists. In 2018 the same is true. In 1870 it was the “patent medicine” industry that addicted most people with tonics and elixirs. In 2018 it is the “pharmaceutical industry” that addicts most people with pain medicine and psycho-drugs. Most of today’s “pharmaceutical” giants started in the 1800’s as “patent medicine” companies. They have thrived for centuries on blood money, and in 2018 they are immensely rich and virtually untouchable. In 1870 most people who became addicted began using opium-based medicines to deal with some form of painful disease, injury, or emotional state. In 2018 the same is true. In 1870 “respectable” society treated Opium addicts as throwaways and criminals, and non-addicts firmly believed that addiction was due to lack of character. This prejudice was drilled into consciousness through endless propaganda coming from society’s “authorities”. The same is true in 2018. 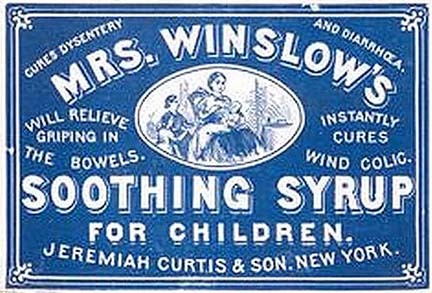 In 1870 there were millions of addicted children, whose mothers were given Opium and Morphine-laced “tonics” by doctors to control behaviors like crying and colic that upset Moms. In 2018 millions of children are saturated with mind & spirit-numbing medications prescribed by doctors to control behaviors like ADHD that upset Moms. In 1870 the “better classes” were able to hide their addiction, and to get confidential treatment when things got too bad. It was everybody else who crashed and burned publicly, allowing the elite to point, smirk and feel smug about their superiority. Nothing has changed in 2018. In 1870 there were only two basic approaches to treating addiction. First, total, instant cessation and toughing out the withdrawal symptoms. Special asylums were built to incarcerate addicts while they went through the agony of withdrawal. The second approach was gradual withdrawal, progressively substituting something supposed to be less addictive. This was a less painful approach, but cost a lot more and took a lot longer. Instant withdrawal didn’t work, and progressive withdrawal only worked occasionally, and things haven’t changed in 2018. In 1870 Heroin was used to treat Morphine addiction. In 2018 Methadone is used to treat Heroin addiction. Pig Pharma continues to prosper. In 1870, very few addicted people were actually addicted to pure opium. Instead, they were addicted to the cheapest dregs of opium production, combined with boosters like Arsenic, Strychnine, Mercury, Lead, Cocaine, Morphine, Belladonna and Datura. In 2018 no Opioid addict is addicted to pure natural opium, but to synthetic substances that mimic Opium boosted with other highly addictive chemicals like Fentanyl. In 1870 Draconian prohibition laws featuring the death penalty made Opium a very expensive and profitable commodity worldwide, creating global criminal syndicates shielded by corrupt police forces and politicians. In 2018 some countries still murder addicts outright, while others just lock them away for life. The criminal syndicates and corrupt police and politicians are reincarnations of the same evil souls that plagued 1870. In 1870 there were hundreds of treatment programs pushed by social entrepreneurs and religious moralists promising to cure addiction. None worked, and relapse was nearly universal. Same in 2018. In 1870 the true causes of addiction were well known. They were invariably some combination of pain, misery, poverty, hopelessness, isolation, loneliness, ignorance, and exploitation. In 2018 the true causes of addiction are the same. 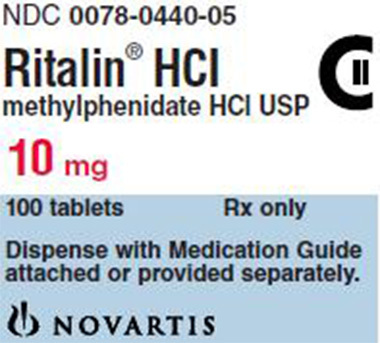 Tags: addiction, addicts, ADHD, Big Pharma, elixers, epidemic, Opioid, Opium, pharma, relapse, ritalin, tonics | Permalink. 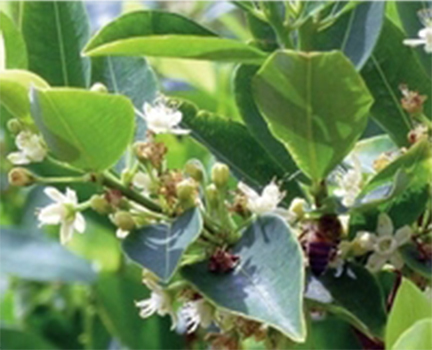 The range of diseases and conditions that were successfully treated and cured by European and US physicians using Coca Leaf over the course of hundreds of years should be truly amazing to us in the 21st Century, even those of us who have been propagandized into believing that allopathic medicine and modern science have “made great strides”, “revolutionized the treatment of disease”, yada yada. As you look over the table below you might reflect on how little actual progress has been made in the treatment and cure of so many diseases, although we have certainly developed a lot of impressive technology and there have been some dramatic, if somewhat mixed-blessing advances such as antibiotics. However, let me point to just one example; with all of our vaunted antibiotic technology huge numbers of people still die of Pneumonia – a deadly condition that doctors of the 18th and 19th centuries who were familiar with Coca leaf (and who didn’t resort to poisonous ‘remedies’ like Mercury, Arsenic and Bleeding) were quite often able to treat and reverse successfully with a few cups a day of Coca Leaf tea. Also, since many of today’s most destructive diseases did not exist, or didn’t have a name during those earlier centuries, this post is intended to point to the historical record that strongly suggests that if pure, natural Coca Leaf were freely available today as a natural medicine it could lift the immense burden of these modern conditions and diseases from tens of millions of people virtually overnight, with no “side effects”, no risk, and for literally pennies a day. Freely available Coca Leaf would literally destroy the market for useless, often even dangerous pharmaceuticals as well as the incredibly lucrative market for America’s beloved over-the-counter “remedies” – which, of course, would guarantee strident howls of objection and opposition. Americans spend $625 Billion a year on the over 300,000 “Over The Counter” medicines that promise relief from pain and suffering of all kinds. Here is a table taken largely from the work of Dr. Golden, whose “History of Coca” (1901) outlines the conditions and diseases that were known in the 1800’s to be treatable and curable by Coca Leaf, along with number of diseases and conditions that have been largely ‘discovered’ in the century since Dr. Golden wrote. I believe that the evidence that he and other physicians and scientists recorded in their times shows that simple natural Coca Leaf infusions and extracts could prevent, treat and perhaps cure these modern diseases and conditions where the products of “Pig Pharma” so often fail. 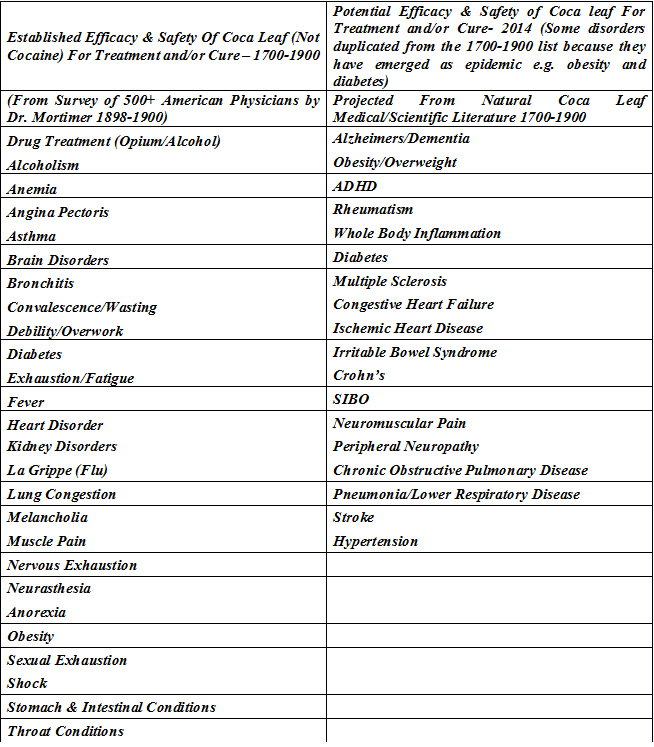 Please consider the physical, emotional, spiritual and financial impact on the lives of millions of individuals and their families if even one or two of the conditions/diseases in the following table were proven beyond all doubt, using all of our contemporary research powers, to be either effectively treated or actually cured by drinking Coca Leaf Tea alone – no other treatments or medications needed. And once you have reflected on this, if you are a strong advocate of legal Cannabis perhaps you’ll consider adding Coca Leaf to your demands that the US government and Pig Pharma back off and go away. If you would like to read Dr. Golden’s extraordinary “History of Coca” I have digitized his book and it is available here. ($1.99 for the full 251 page book plus bibliography). I have kept all of the original illustrations intact and – most importantly – I have hyperlinked as many of Dr. Golden’s bibliographic references to the original source materials as I could track down, almost all of them freely available in internet historical book archives. Have fun – I certainly did while tracking down and studying these obscure but critically important resources for treating and healing disease using one of the most amazing natural medicines ever. Tags: ADHD, Alzheimer's treatment, anemia treatment, anti-inflammatory, batural medicine, Big Pharma, chronic low-level inflammation, coca and appetite, coca and obesity, Coca Leaf cure for Alzheimers, coca leaf medicine, Coca Tea, coca tea and ADHD, coca weight control, Congestive Heart Failure treatment, dementia, dementia and depression, drug treatment, growing coca, history of Coca, inflammatory bowel disease, inflammatory gut, legalized Coca Leaf, natural Coca Leaf medicines, natural cure, therapeutic uses of Coca | Permalink.